First a word about taking the proper precautions when working in, on, under, or around a car. Please be cognizant of the possible dangers that liquids, tools, and other things can present when using them. A case in point is what happened to Alexander one day while working on his T-bird. 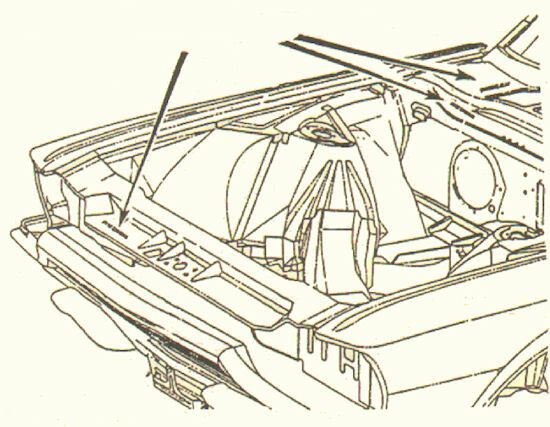 reinforcement of the chassis (or... why a convertible is not just a hardtop). Do NOT order the IVR4. It is not for our Tbirds. & follow instructions below it. can be replaced without taking the metal frame out. 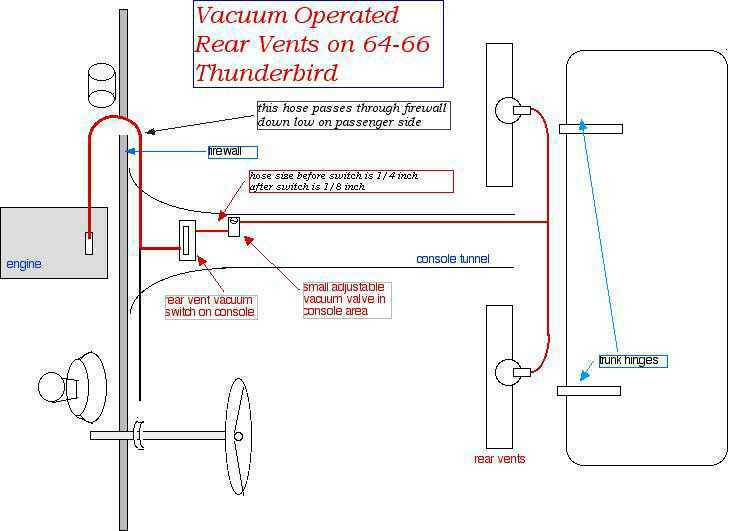 This company provides insulation panels for 1955-1966 Tbirds. 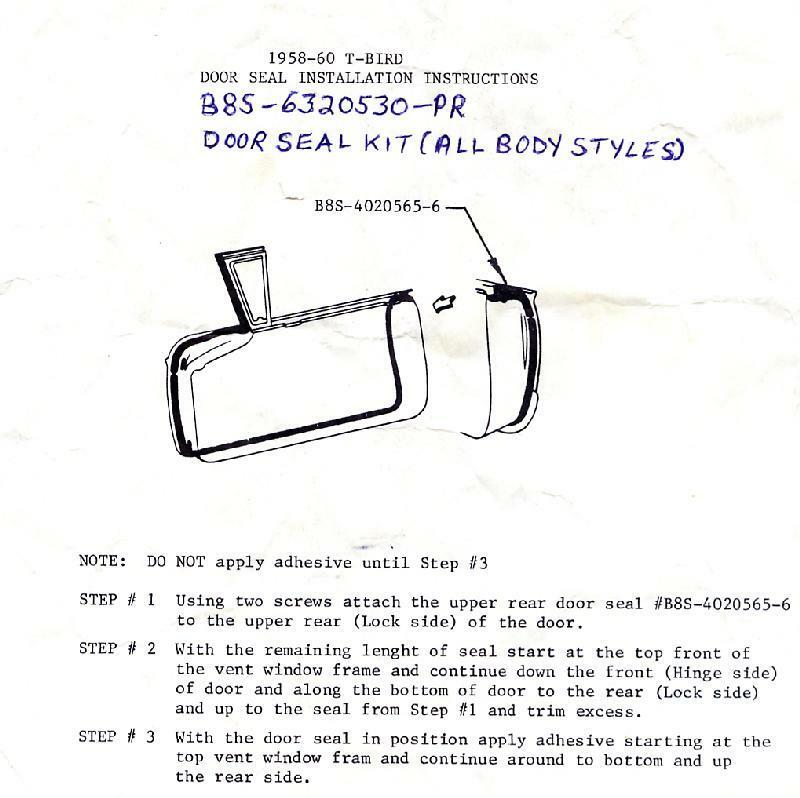 This can also be used as a custom modification for your 1958-1960 Hardtop. Uses the after market Web Electric Product Sequential Turn Signal (STS-1) Modules. See below. you will find John Mooney's 59 TBird and Alexander's 1960. 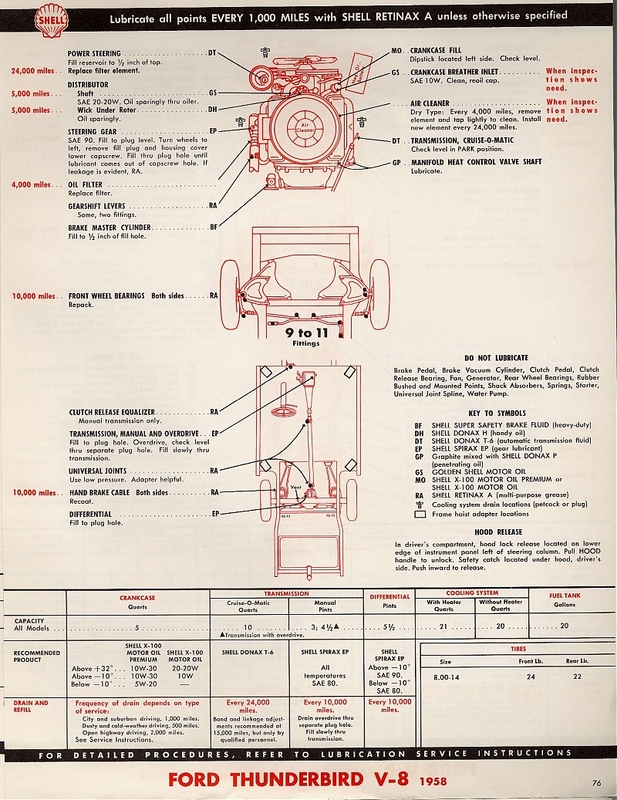 Picture layout of original Squarebird windshield washer. & maybe to some extent, the 1960 also. •Looking For Convertible Top System Parts? The factory based droop in the trunk lid at the corners is discussed at length. rod bolts, stainless steel engine fastener kits and more. And here is how to properly service it! Get a Group 27F battery, with a minimum 1000 CCA (cold cranking amps). The Bird Nest has an ABS fan shroud that requires no modifications to be made. It is less expensive and some say better. (see Squarebird's Forums for discussion of installation. Some of us are using the metal shrouds early 60's Galaxies, which also had FE motors. 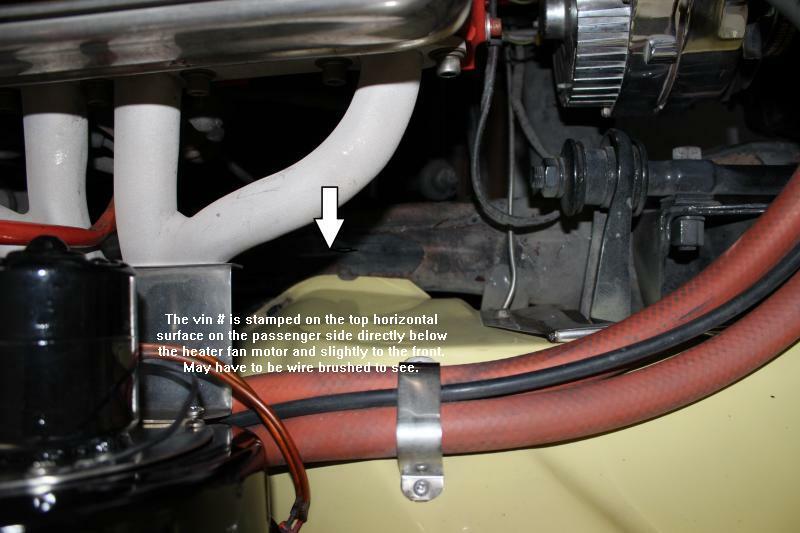 They require some modification for mounting onto the TBird engine compartment, but not a lot). For more information on this subject go to this link. Converting your Squarebird to air suspension front & back? The Squarebird is not listed yet, but they do have the parts that will work on our Squarebirds. Call Ridetech in Jasper, Indiana 812-481-4704 and ask for Tony Bicknell. He should be able to tell you which parts you need and how to do it. You can listen to the various mufflers over the web! •Which Ford Automatic Transmission Is Right For You? are listed in this Forum. Please check there for company and contact information. conversions, repairs and many other things. Check it out. 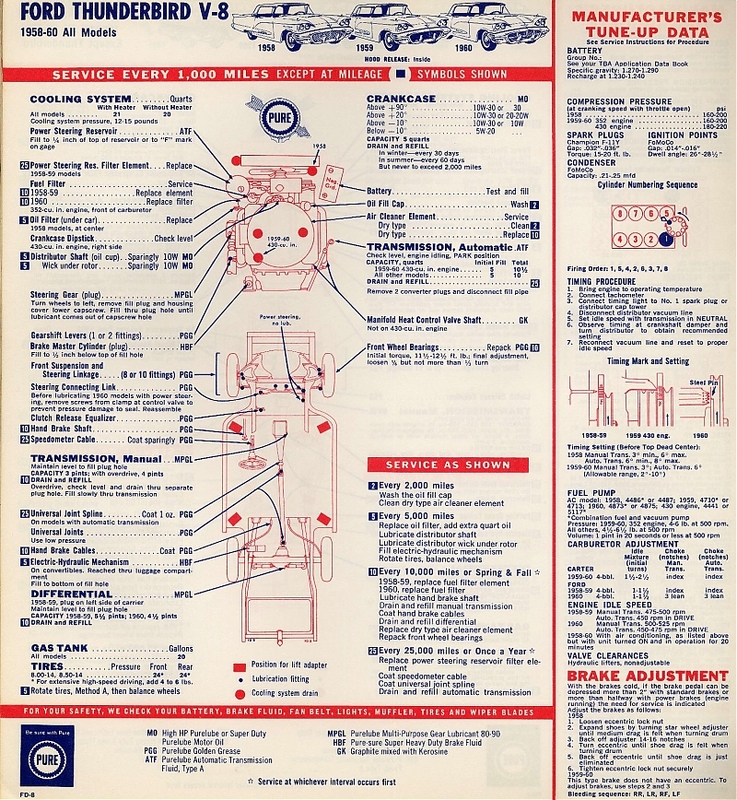 Catalog Pages 3744-3748 cover grommets. 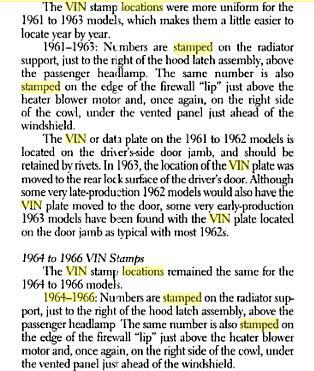 to other Ford cars of that era that ran the Y-Block engines. use THIS •John Rotella's Thunderbird Registry link to do so. Not the Registration Form link. VTCI's concourse rules. The rules also decode the dates. 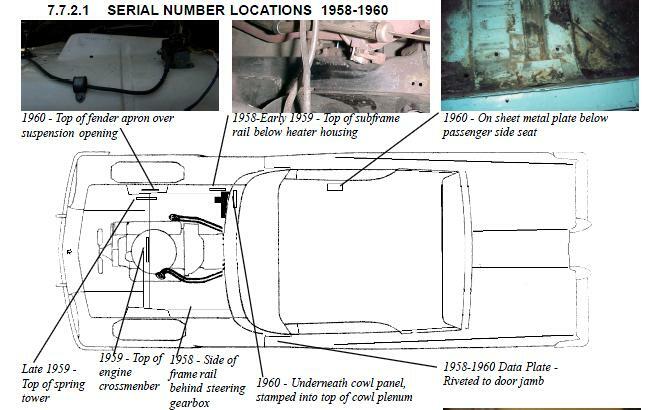 Wiring Diagrams and '58-'66 Body Parts. Check it out! 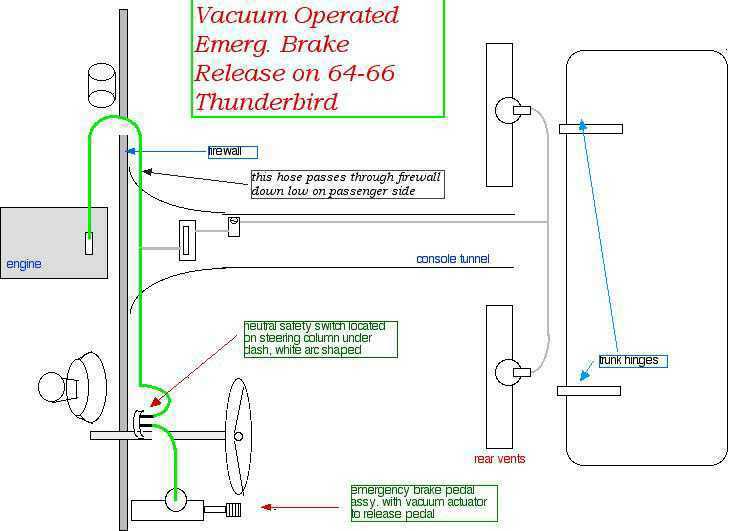 Looking for a source for '61-'66 Tbird mechanical/technical pictures? 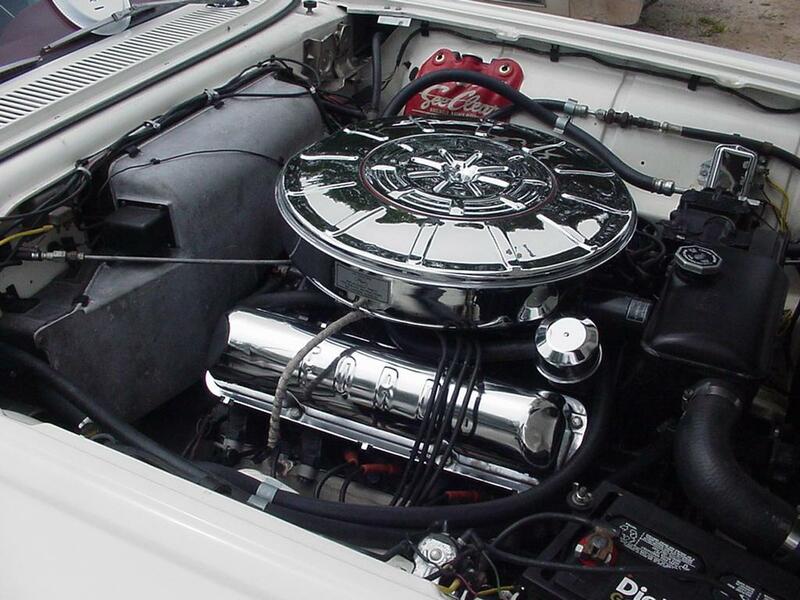 •Check Out Jim Wulf's Tbird Garage! Available through any Tbirds Parts House, as are many of these books in this list. 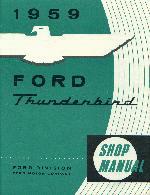 "1959 Thunderbird Electrical Assembly Manual"
Also published in 1997 by Motorbooks International Highly recommended!! 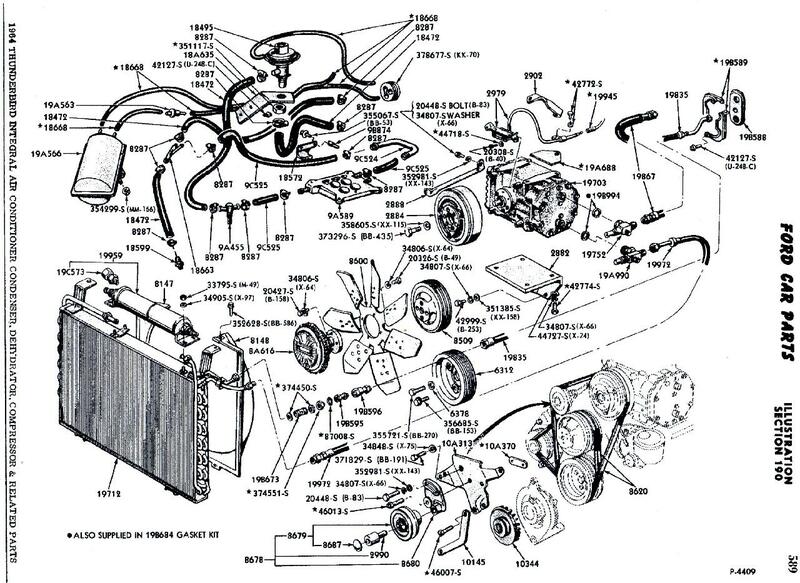 How To Rebuild Big Block Ford Engines (FE & FT) Steve Christ HP Books 1983. 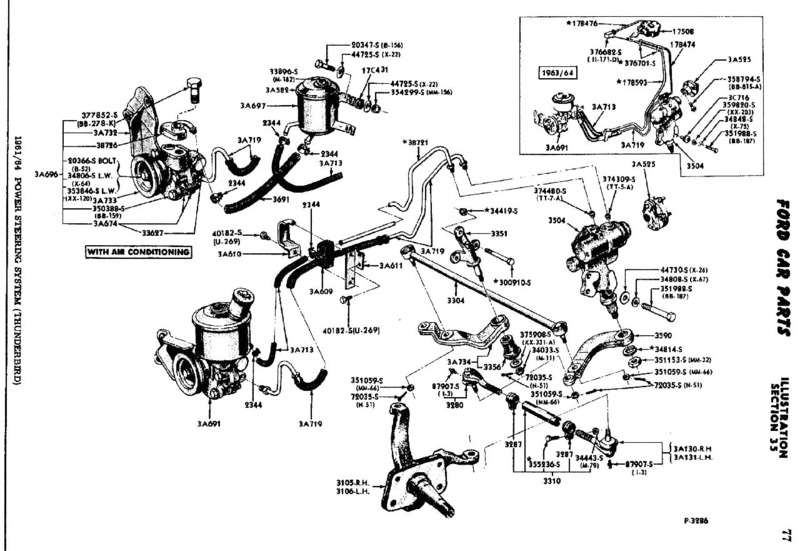 "The Ford Mechanic January 1958 Service Forum No. 4 Thunderbird Service"
"The monthly magazine for the old car repairer and restorer, in its 32nd year." •AutoRestorer Magazine "Monthly wealth of information!" •"June 1958 Hot Rod Magazine-TBird Test Ride 1"
•"June 1958 Hot Rod Magazine-Tbird Test Ride 2"
"June 1993 Collectible Automobile pp. 24-27 1958 Convertible"
"Oct 2006 Hemming's Classic Car pp.66-72 Restoration of a 1960 Sunroof" "One of 377"
"June 1995 Auto Restorer pp. 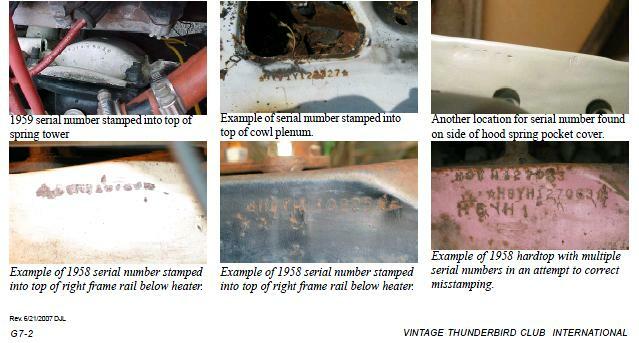 28-35 on a 1958 convertible"
"Special Thunderbird issue including an article on William P. Boyer"
"1960 Press Release from Ford showing hardtop, sunroof and convertible"
Includes a brief movie of him getting the motor running for the first time! 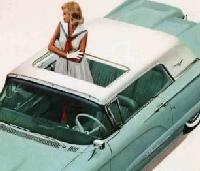 •Pa-Bob's great website on the story of his 59 Convertible. In 2001, Alexander introduced a just off the production line 2002 Retro Bird to his original 1959 Squarebird. Here you have the chance to see rare video clips of Alexander driving the Retro Bird. Buying A Tbird? Check Out Our Vehicle Check List Before You Do! The following article is published with their permission. Transporting A Tbird? Check This Out Before You Contract With One!